Now, Toyota H function is authorized to you VVDI2. Enjoy! Toyoto key on VVDI2. Possible? Can I use VVDI2 for Toyota? What does VVDI2 do for Toyota? Akl or just add key? Is it only for US H cars, or also can done non US H? It doesn’t limit for Add H, but what about for AKL? The tool will not do AKL. Using the correct tool for AKL will need a “H” chip, which the VVDI will now make. The VVDI just makes the “H” chip. It will not program it at all. if vvdi can do all key lost for H chip? No it will not do akl. It will generate a chip allowing you to program it with another programmer. Is the Toyota authorization free or not? 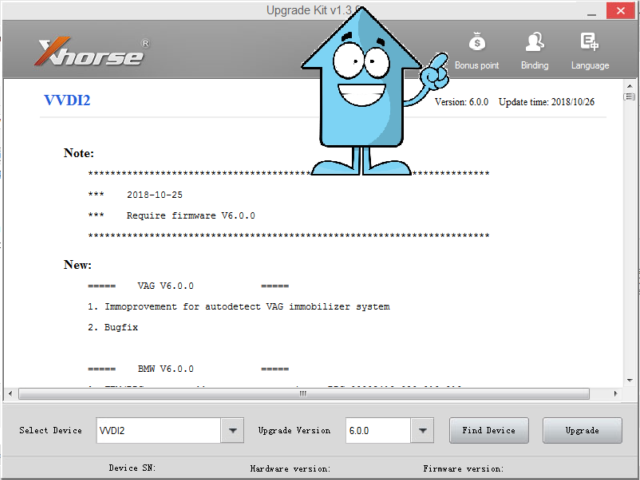 How to get Toyota authorization for VVDI2? If you have VVDI2 full kit, you have good luck. It’s free for you. Just go to your vendor and ask him to help you activate toyota h chip function. 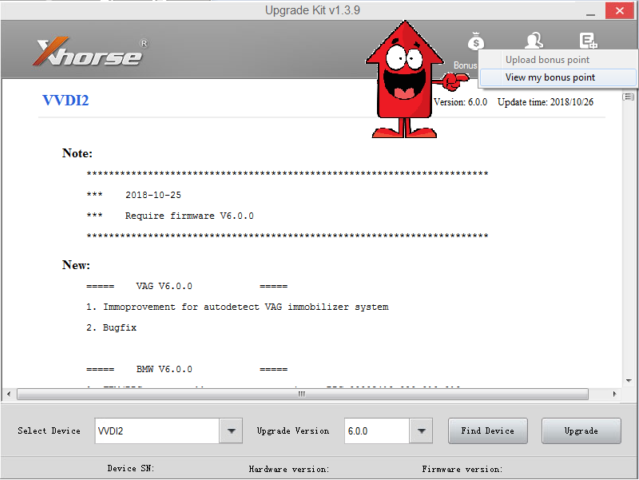 If you have VVI2 basic (not full), you should pay for 75 usd for it. Do you have a link for Toyota H chip authorization service? How much is Toyota H chip configuration? 75 usd if you dont have a vvdi2 full kit. Full kit is born for Standard kit (Basic). 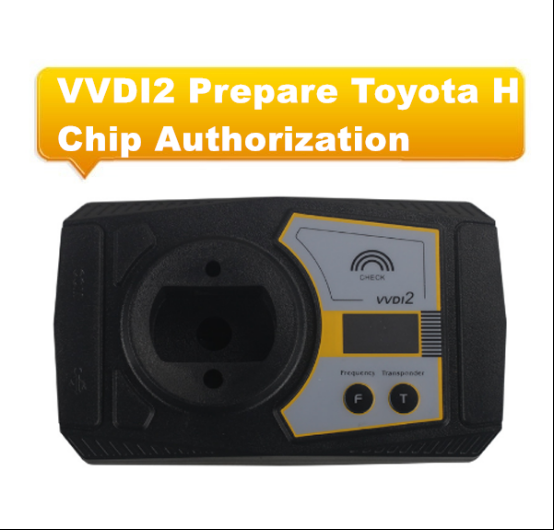 Next Next post: VVDI2 Toyota H Chip Function: Bonus Points Required!